One of my favorite things about living in Malaysia is being exposed on a daily basis to a variety of cultures. 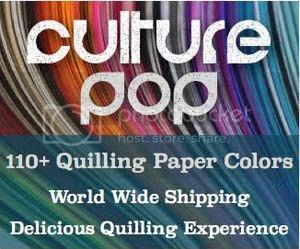 Each culture is rich in its own designs and colors, which give lots of inspiration for quilled designs! If you google “rangoli pattern” you can see the multitude of design possibilities. So inspiring! This magnet set that I made is very simple, but I can imagine some extensive design possibilities with this type of magnet! 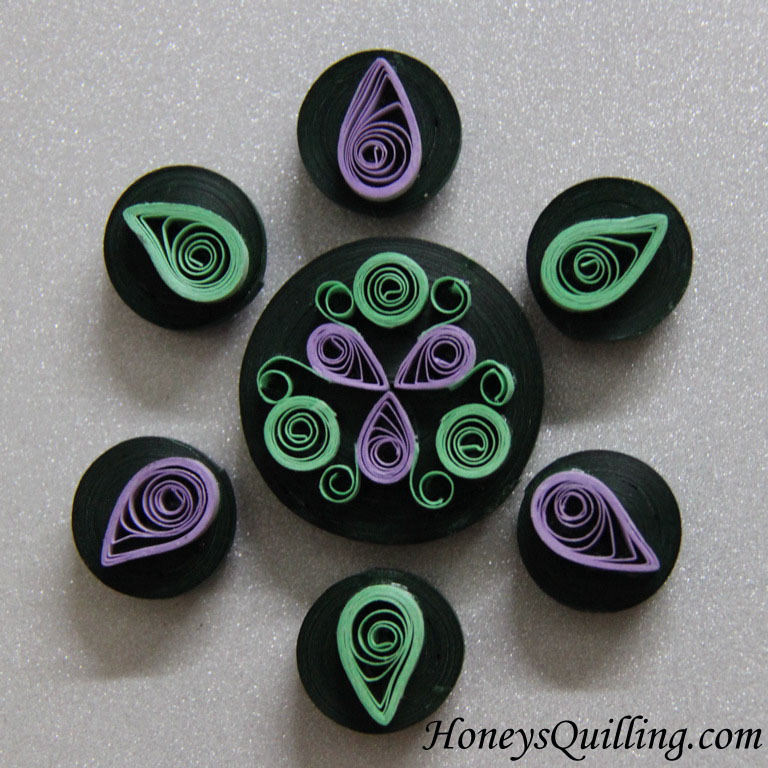 I made one central design and then six outside tips that can be re-arranged by color. Imagine the design if there were 100 magnet pieces all with different design aspects. That would be awesome! To make the base of these magnets I made tight rolls. The small magnets use 2 strips of paper for the base while the large magnet used 8-10 strips all glued together. I then glued a strong craft magnet on the back using a strong glue. A couple layers of sealant protect the magnets, since magnets tend to get handled quite a bit. You can find sealants here on Amazon, here at Scrapbook.com or here at Blue Moon Scrapbooking). The sealant I used here was liquid sealer . 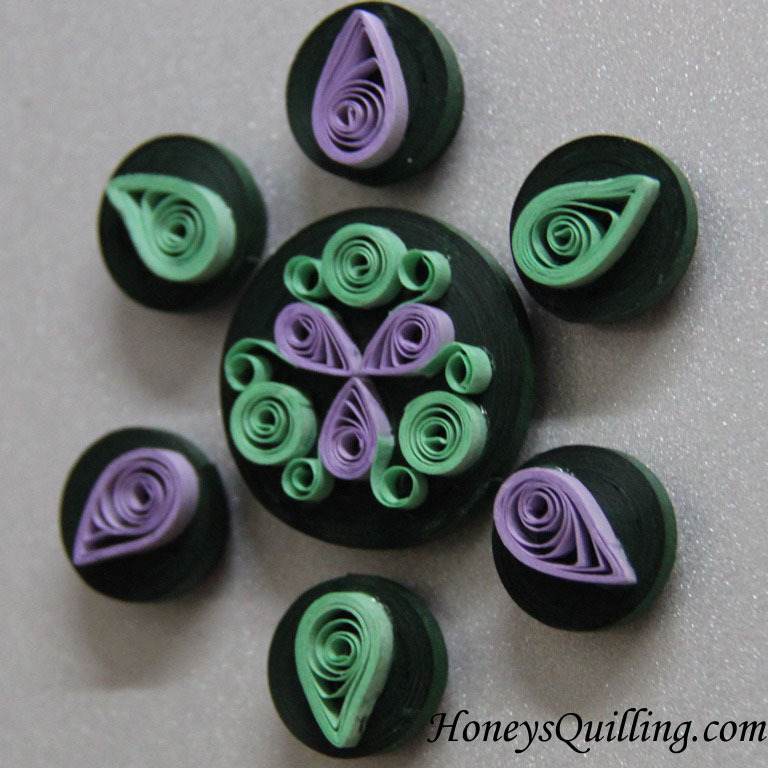 Click here to read some posts about adding sealant to your paper quilled projects. *This post contains some affiliate links. 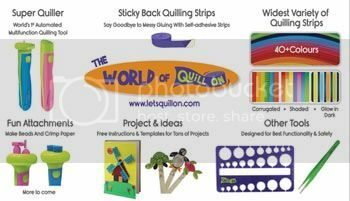 If you purchase products through these links I get a small percentage. I only link to products that I believe in and/or love to use myself. Thank you for supporting my blog! 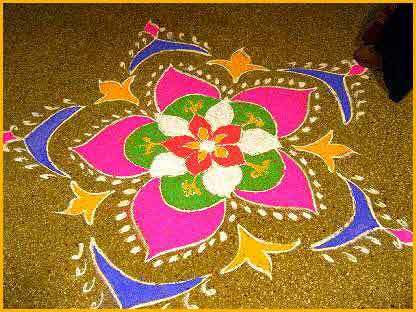 Love the idea of using the rangoli designs for inspiration, opens up a whole designing world. Thanks Honey! !